Our next meeting (on June 4) will feature Officer of the Year, and a program by the Secret Service on Counterfeiting. This will be a very special meeting. First, we will present "officer of the year" to an outstanding CHP officer. Secondly, Special Agent Warren Read will provide a very interesting program about counterfeiting. 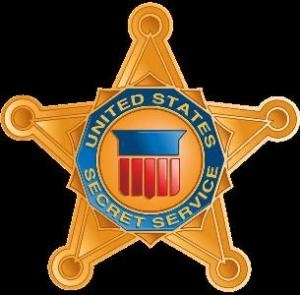 Special Agent Read has been employed with the Secret Service for 15+ years with assignments in the Los Angeles Field Office, Reagan Protective Division, and now the Sacramento Resident Office. Prior to this, he worked as a U.S. Customs officer for 6 years at LAX. He has served active duty in the Army and is now retiring with the Army Reserve. He will also provide information about the dignitary protection unit if time permits.